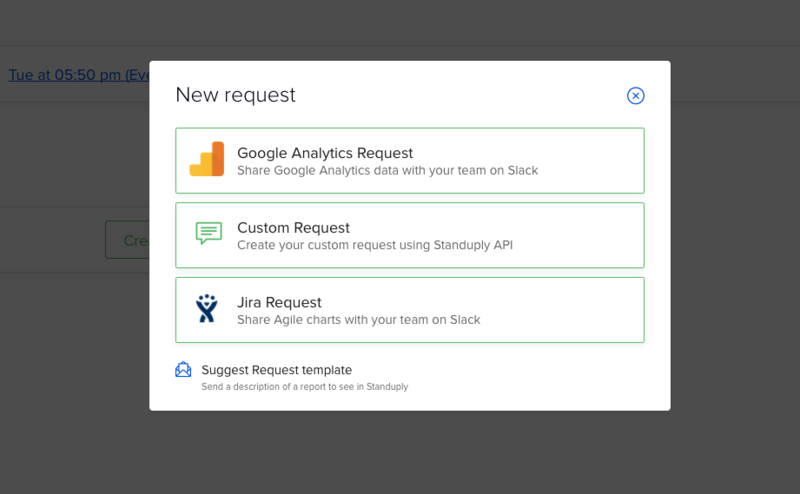 Track team performance and use Slack for Scrum methodology* with Standuply. As a performance tracker, it builds JIRA burndown chart, project flow diagram and provides team analytics dashboard. You choose a third-party service and connect it to Standuply. 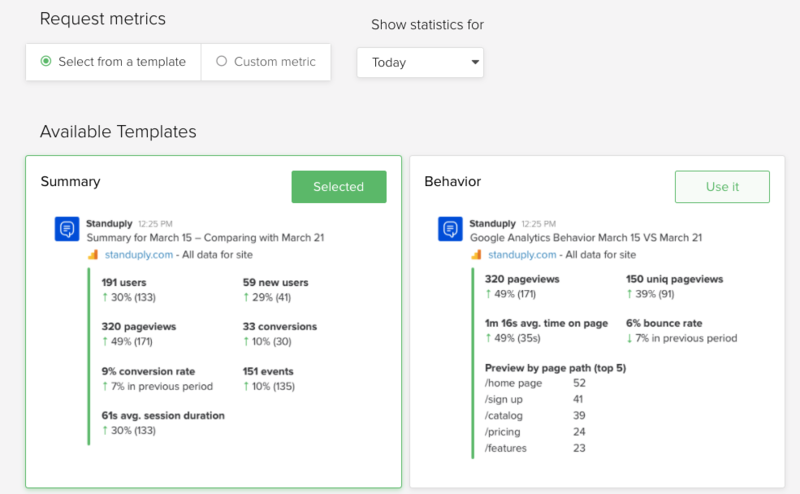 Then you select a type of chart you need and attach it to a report in Standuply (each report has its timing and delivery settings). 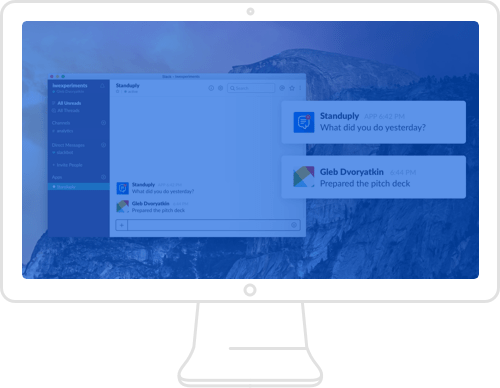 On schedule, Standuply will capture and serve the data for your team in Slack. Be more transparent with your team about their performance. Scrum is a framework used to manage complex product development process since the early 90's. Scrum is not a process or a product development technique. It is a framework with various processes and techniques. Scrum Framework consists of Scrum roles, events, artifacts and rules associated with it. Each element is dedicated to a particular purpose and is a key to success of using Scrum. Scrum brings efficiency to product management when it's implemented correctly and followed consistently.